What happened at San Diego Comic-Con with our favorite movie/TV/comics franchise, the Marvel Cinematic Universe? What was revealed in the Agents of SHIELD panel? What announcements about the upcoming Marvel movies fell upon the ears (and Twitter feeds) of rabid fans? Ben and Dan talk about what revelations came our way . . . and what revelations were kept secret . . . what excited them . . . and what was underwhelming . 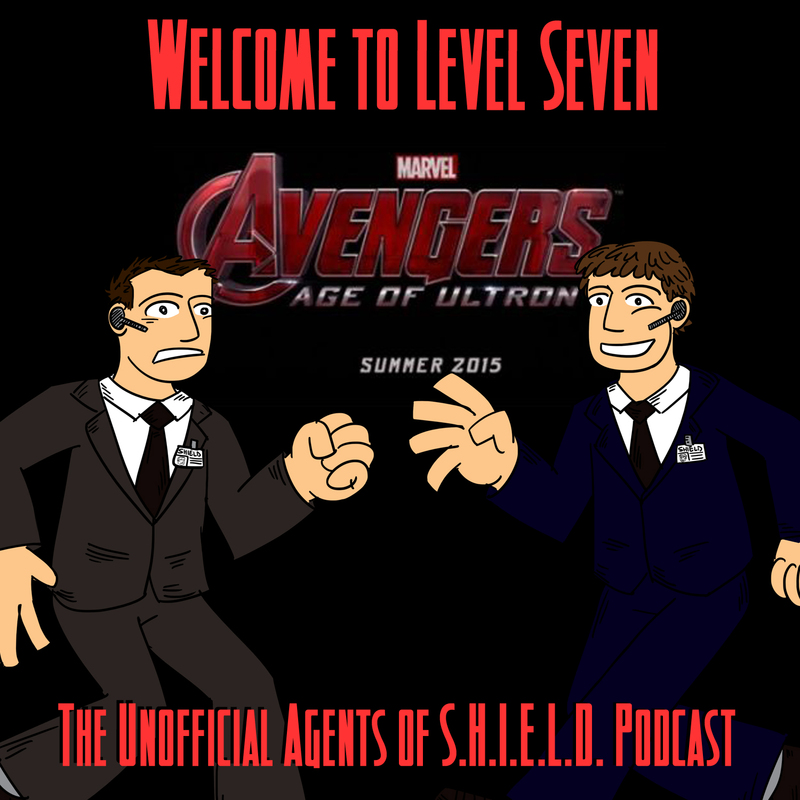 . . in episode 7 of Welcome to Level Seven! What did you think of the revelations from San Diego? We want to hear from you! Contact us here! Did you think that Marvel's news was bigger? Or did DC win San Diego? Take our poll here!